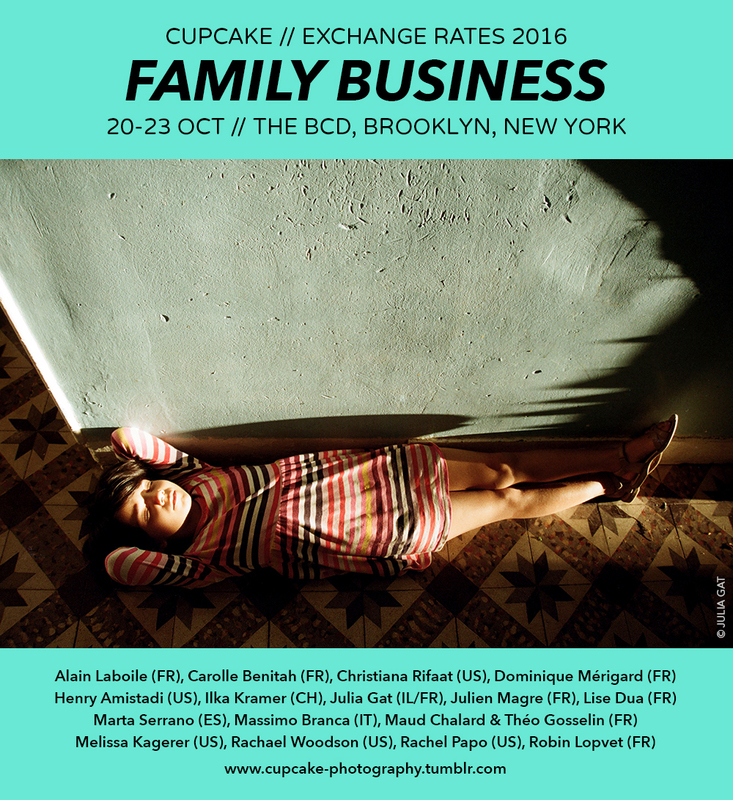 Family Business is a group exhibition curated by Julia Gat and presenting a variety of international photographers who’s work documents the context of family life. 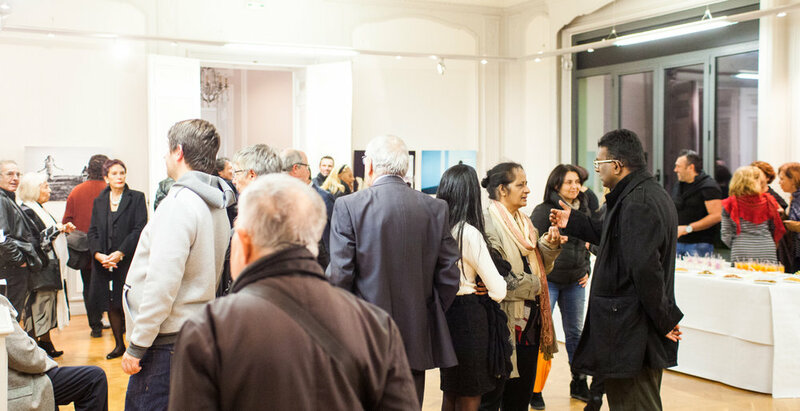 Whether it is about children, parents, siblings or communities; Family Business explores the complexities of the subtle relationships visible in the everyday family dynamics. 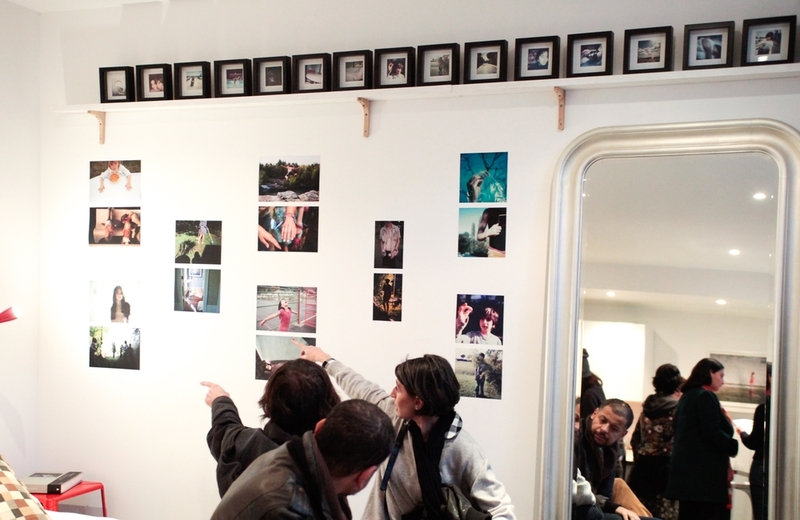 After being shown in Marseilles at the LOOK&LISTEN Gallery (November 2015) and in New York as part of the art festival Exchange Rates (October 2016), the current edition at the Quinzaine Israélienne-Maison Blanche, Marseilles (November 2016) present a focus on Israeli, French and American photographers. A third exhibition is planned in Tel-Aviv in the future. 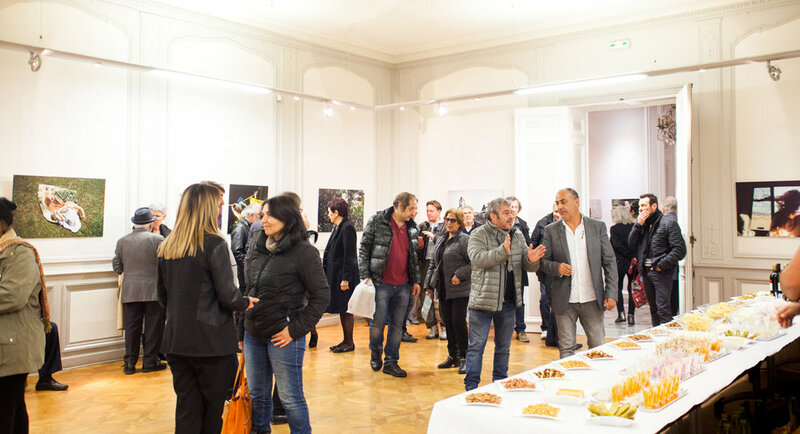 For this occasion, an open call is announced for the Family Business Publication, a book which will include the exhibited artists as well as a larger database of international photographers whose work focuses on the thematics of family. 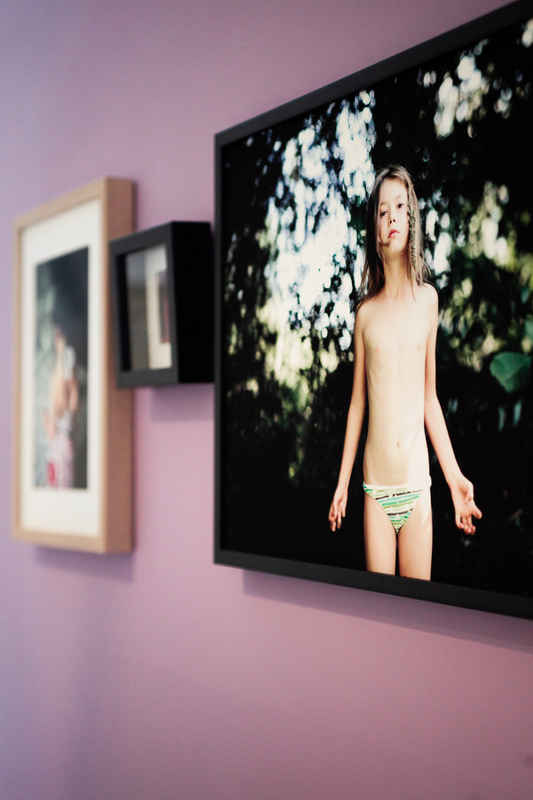 A Family Business Publication is announced and will include the exhibited artists as well as a larger database of photographers whose work focuses on the thematics of family. Click on the buttom to submit your work!